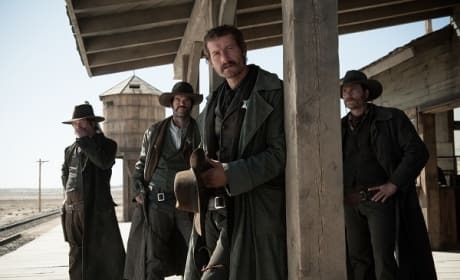 James Badge Dale stars in The Lone Ranger. The film also features Armie Hammer and Johnny Depp. 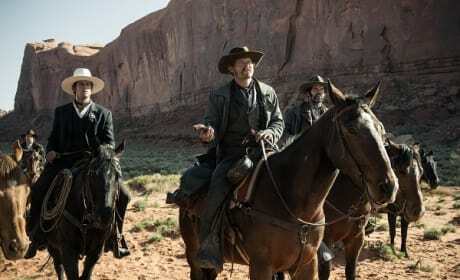 The Lone Ranger stars James Badge Dale and Armie Hammer. The film also features Johnny Depp as Tonto.